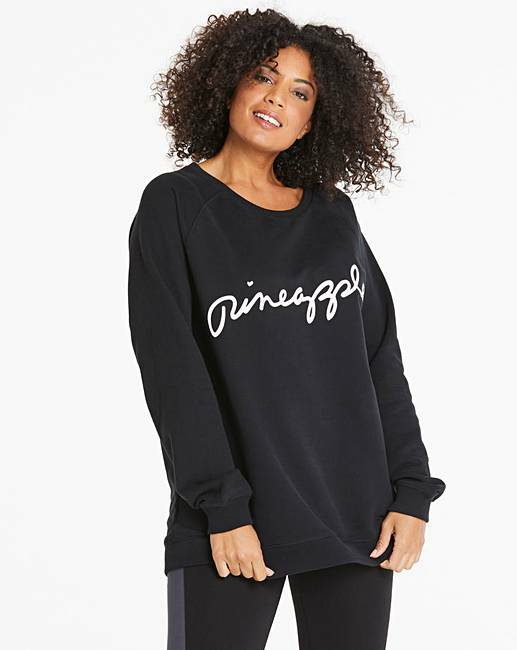 Pineapple Monster Crew Neck Sweat is rated 5.0 out of 5 by 2. 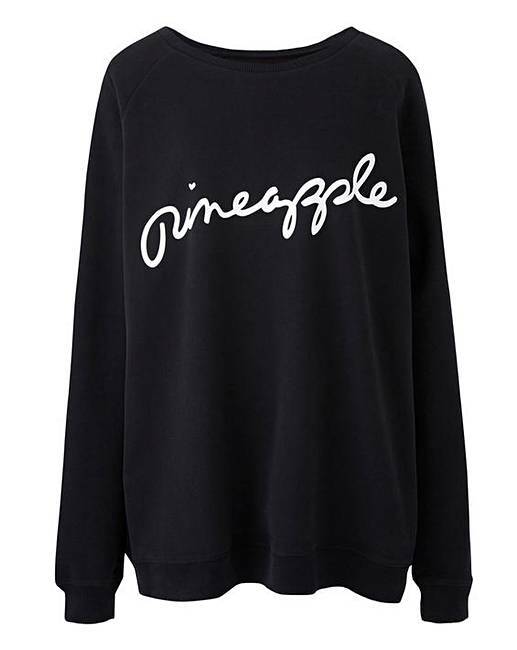 This Pineapple monster crew-neck sweat top would make the perfect addition to your wardrobe. Featuring a crew neckline, long sleeves and ribbed trims, this piece is finished with the brands signature logo across the chest. Rated 5 out of 5 by Jimjam from Love this sweatshirt Bought this sweatshirt about two weeks ago and it has become the most comfortable item of clothing I own. Super comfy and warm but not overwhelmingly warm. I suggest sizing up if you like items nice and loose. Often use it after swimming to get home in as it’s such an easy throw on.